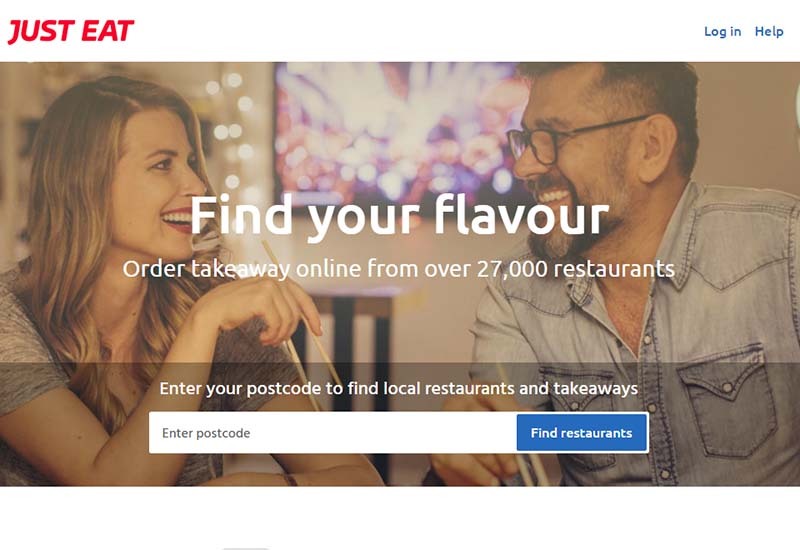 The Competition and Markets Authority has said that a proposed merger between two of the industry’s biggest suppliers of chemicals to the foodservice sector could lead to higher prices for customers. 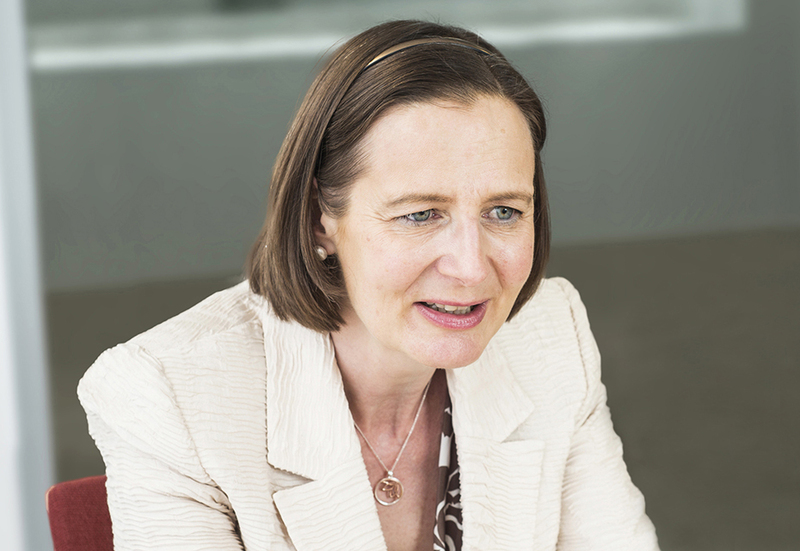 Ecolab and Holchem announced plans to merge at the end of last year, but the deal has attracted the scrutiny of the UK’s primary competition body. 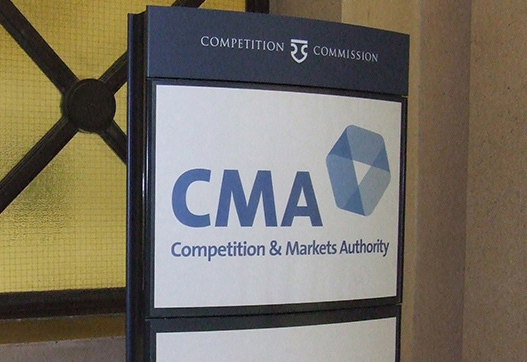 Following an investigation, the CMA has identified concerns that the acquisition could adversely affect food and beverage businesses as a result of higher prices or lower quality services. This is because the pair are two of the largest suppliers of cleaning chemicals and would face limited competition from other suppliers after the merger. Ecolab now has until 17 April to offer a solution to the CMA’s concerns otherwise the merger will be referred for an in-depth Phase 2 investigation, to be carried out by a group of independent CMA panel members. 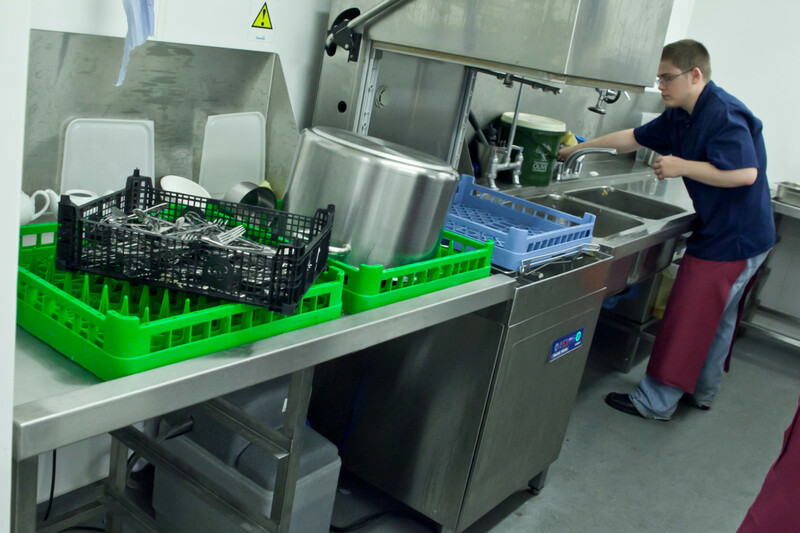 Ecolab snapped up Holchem at the end of last year to further its offering in the supply of hygiene, cleaning products and services for the food and beverage, foodservice and hospitality industries. The business made sales of £43m in its last financial year. Both businesses are continuing to operate separately until the acquisition has received clearance from the CMA.